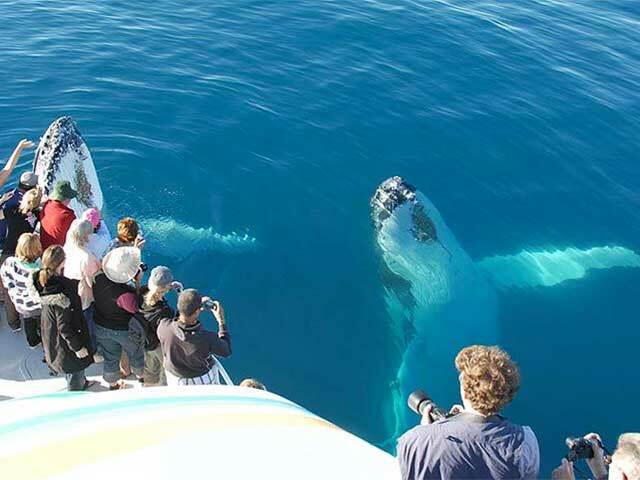 Includes half-day whale watching abaord the Boat Club's Amaroo. Or can be changed to a cruise of your choice for an additional fee. 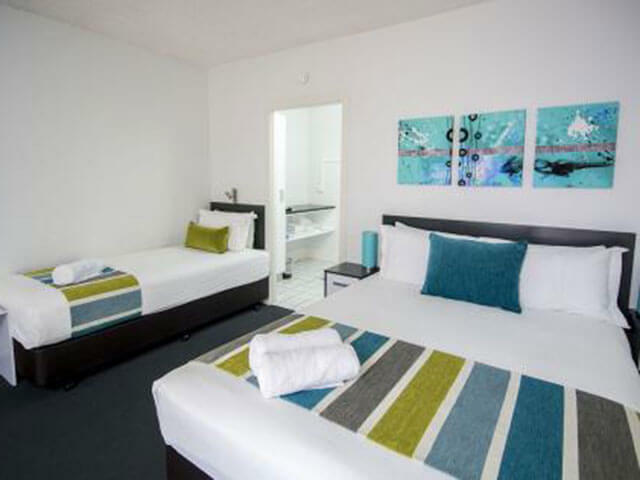 A great motel and our most popular package The Beach Motel offers excellent value for money. 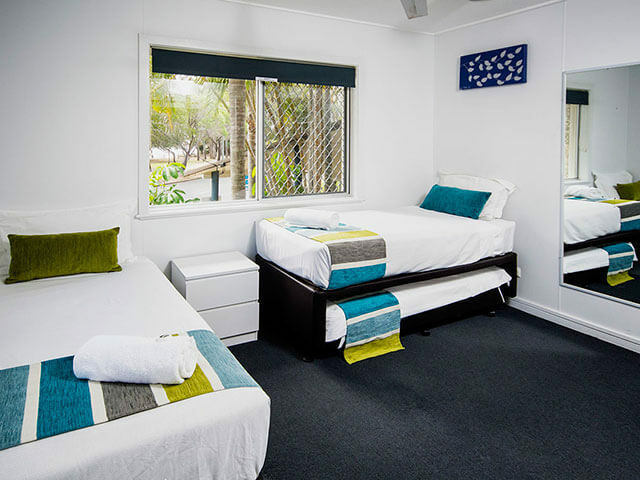 Situated on the esplanade just across the road from Shelly Beach in Hervey Bay The Beach Motel is close to great cafés, restaurants and shops making it a great base for your visit. However, you will need to drive to the marina for your whale watch departure or request courtesy transfers. All whale watch operators offer a courtesy bus service. Our standard package includes your choice of whale watching cruise (Blue Dolphin & Freedom III incur additional fees) plus one or 2 nights accommodation in Hervey Bay. The Beach Motel package does not include breakfast but this can be added on request for an additional fee. 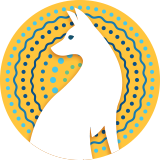 Hervey Bay is located on the Fraser Coast approximately 300 kilometres north of Brisbane, about three and a half hour drive from Brisbane. Blue Dolphin, Dive Centre and Freedom III cruises incur extra charges. Off street parking (some undercover) plenty of room for boats, trailers and coaches.